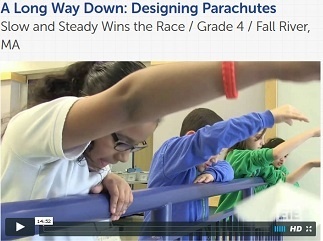 Short videos of young engineers in action will be a highlight of this elementary webinar. You’re invited! 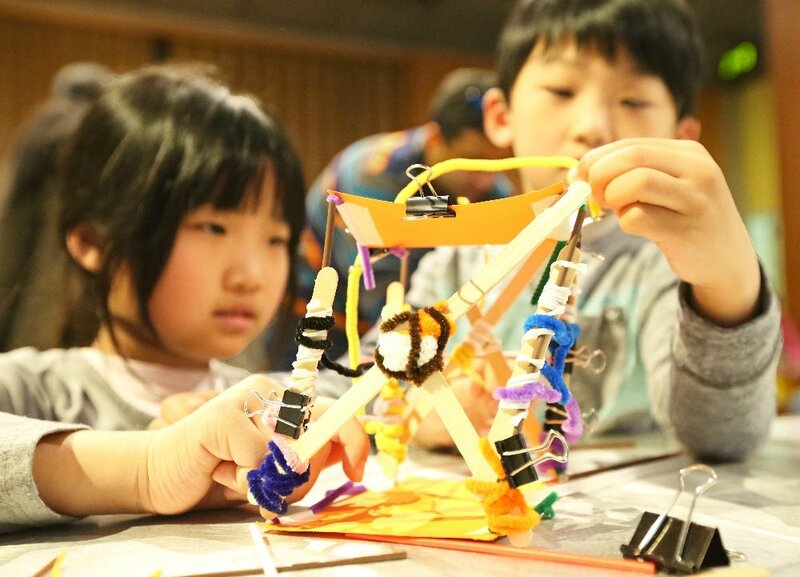 On Thursday, Sept. 29th at 4:00 EDT, Engineering is Elementary will offer a webinar for elementary educators who are integrating engineering in their classrooms. 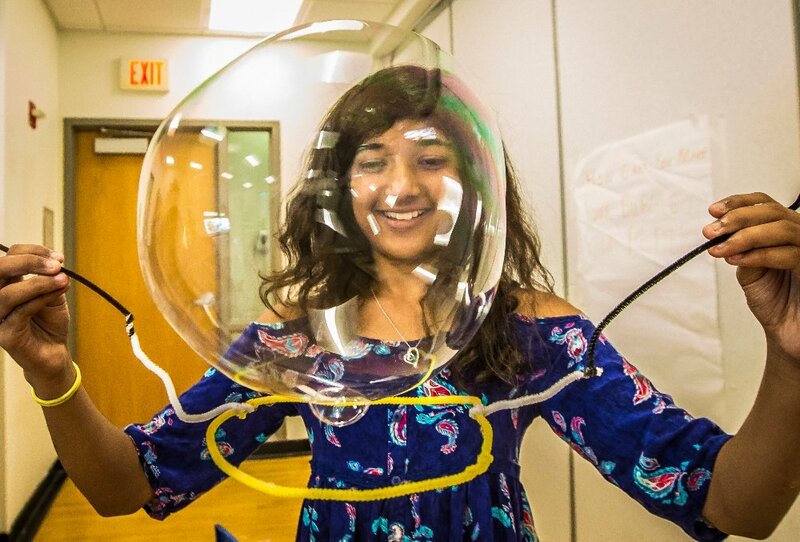 “Fostering Engineering Habits of Mind—Encouraging Elementary Students to Think like Engineers” is a one-hour interactive session where you’ll learn about the positive habits of thinking and learning that your students develop when they engineer. You don’t need to be an EiE teacher to benefit from the session! 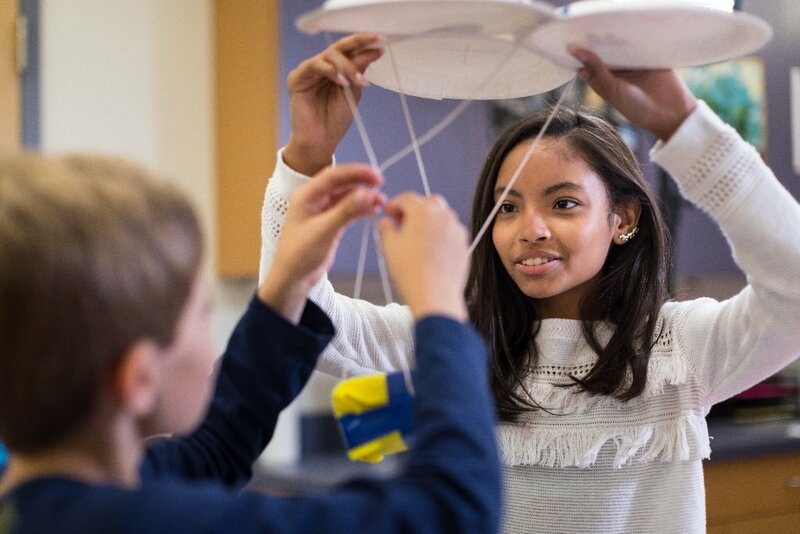 Whether you’re a classroom teacher who is new to teaching engineering, a teacher who already makes engineering part of the school day, or a STEM coordinator who supports and coaches elementary teachers, you’ll come away with new teaching insights. 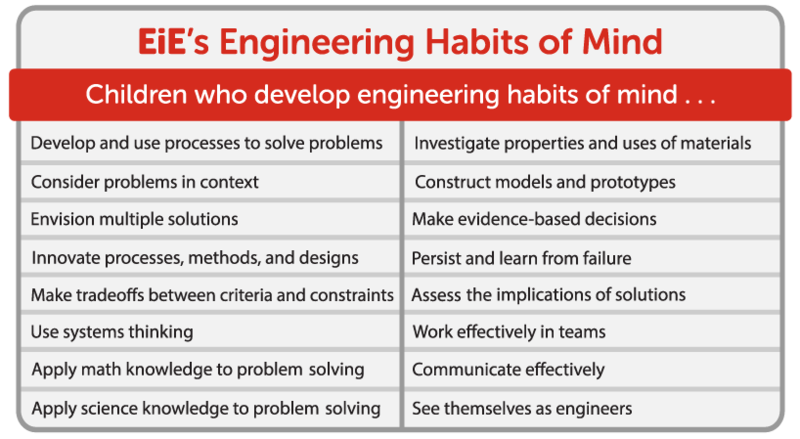 Engineering Habits of Mind—What, Exactly, Does that Mean? EiE’s engineering habits of mind. Join Karen Saur on Thursday, September 29th! One highlight of our new “Habits of Mind” webinar is an activity where you review short videos that show elementary students engaged in engineering, to identify the different habits of mind they’re employing. 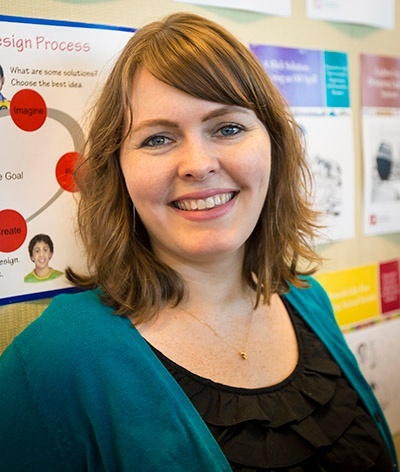 “We’ll also discuss the connections between EiE’s engineering habits of mind and the Next Generation Science Standards (NGSS),” says EiE professional development provider Karen Saur, who will be facilitating the workshop. The September 29th webinar is a pilot test for what we hope will become a regular offering in the suite of digital professional development experiences EiE is currently developing. 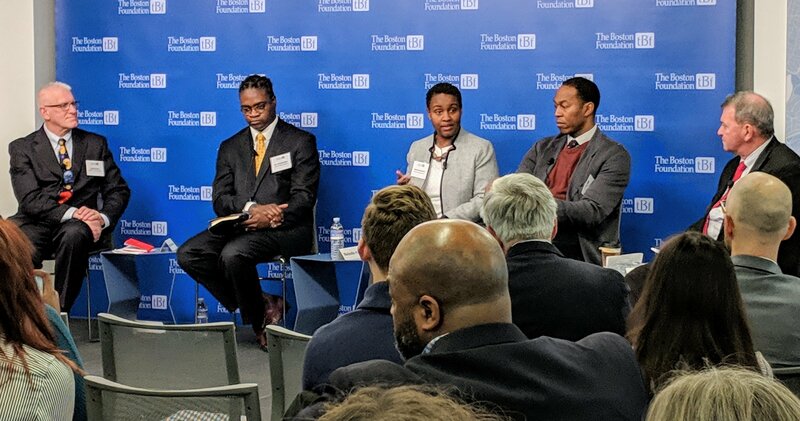 “We’re working actively to learn what needs teachers have, then try to meet them.” Saur says.